Have you invented an exceptional Wi-Fi product or solution? 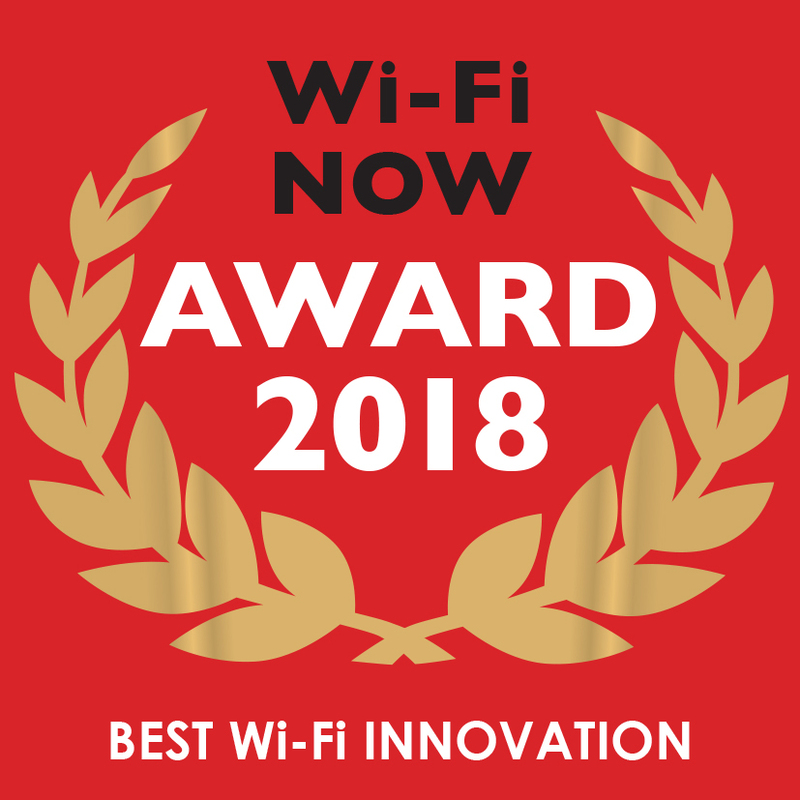 We’re looking for the finest piece of innovation in the Wi-Fi industry. We’re looking for a unique, innovative solution with real growth potential and the power to create real value for the industry and for consumers. This category is open to vendors & service providers.